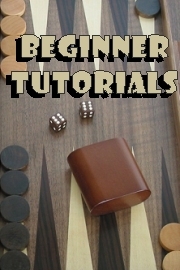 These various beginner-oriented backgammon tutorials, written by various backgammon experts, will help new players of the game. 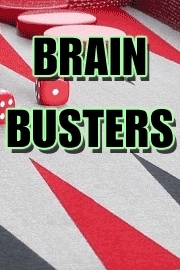 The "Brain Busters" beginner tutorial series offers three new backgammon positions in each article, problems that we believe to be challenging and worthy of thought and discussion. 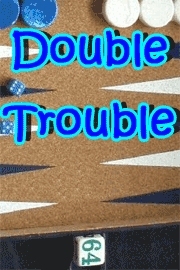 Double Trouble is a beginner's series of backgammon position problems that deal with the doubling aspect of the game. 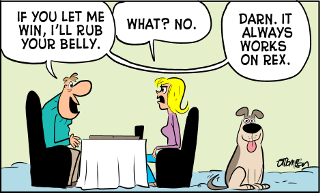 We hope that you will enjoy puzzling these out and that you will share your thoughts and strategies with other readers. 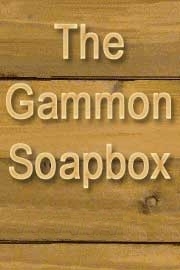 The Gammon Soapbox, where players of all levels can learn together. This beginner's tutorial series features problems from money games or matches. We hope you find them interesting and that something can be learned from each. Walter Trice covers every aspect of the game--from the most fundamental to the most advanced. This series of beginner's backgammon tutorials was later published in book format. 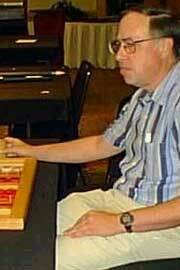 Where did Backgammon bots come from, how do they work and what exactly can we learn from them? Walter explains in this free three-part series for players interested in Snowie Analysis, an exclusive GammonVillage service.